For more information or to sign up for lessons today you can send us a message through the form below. Thank you for your interest! 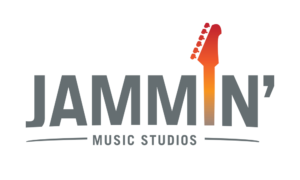 Jammin’ Music Studios is Thurston County’s premiere private music instruction studio. With 16 instructors all committed to the student’s musical growth and fulfillment, we believe that learning should be educational and fun. All lessons are designed with the individual student’s desires and musical goals in mind. Fundamentals are taught as well as music that interests the student. What Are Your Goals? How Can We Help You?